Control Center for Your Mobile Apps. Stop planning around the unpredictable AppStore review process. 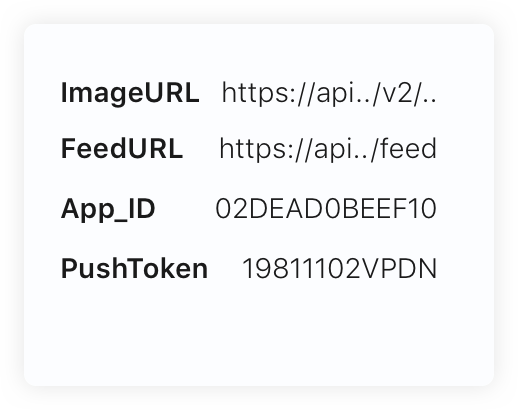 Update your app content, change a server endpoint or activate a feature for a group of users – all without having to resubmit your app. Regain control. No app update required. ContentSlice securely stores your app configuration (like server urls, feature toggles, themes) as well as app content (text, images, files) in the cloud and allows you to change them through a simple admin interface. Stop waiting weeks and months until a new app version is downloaded by enough users. With ContentSlice changes are instantly pushed to all users and app versions. Ship features hidden from the user and turn them on whenever you're ready. No need to synchronize your feature releases with the unpredictable AppStore review times. Releases gone bad? Keep control and turn off released features when they turn out to be not ready for prime time. No more stressful hotfixes on weekends. Old app versions sometimes use deprecated server endpoints, or don’t adhere to the current legal requirements such as GDPR. 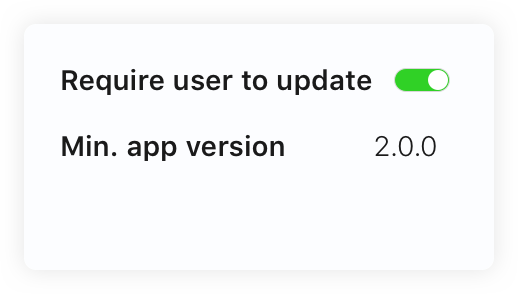 With ContentSlice, you can kindly remind a user to update the app or disable the old version altogether (forced update). Keep your content synchronized through Android, iOS and web. 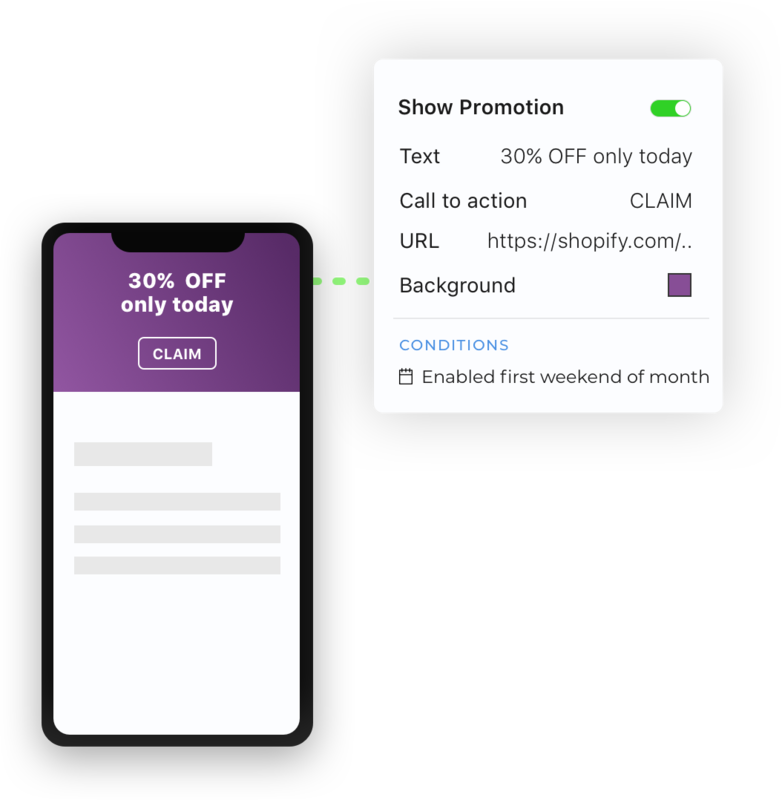 Store images, text fragments, pdfs and any other file in ContentSlice and push changes to all clients and app versions at once. ContentSlice is a remote key value store for your app content and configuration. Values can be anything like text fragments, URLs, images or even complete files. ContentSlice creates custom client libraries (not a generic SDK) that you can easily integrate via Cocoapods, Gradle or as a git submodule. 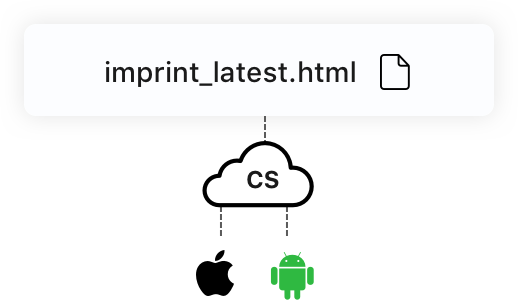 Values are strongly typed (an image maps to an UIImage on iOS and Bitmap on Android) and prepopulated from the server default values. 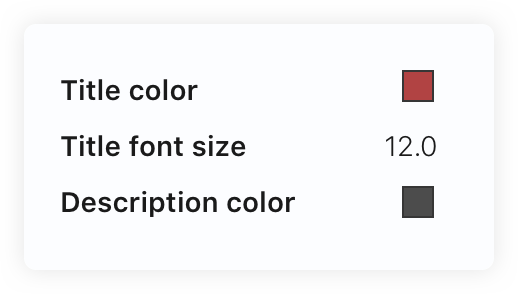 Each change is versioned. Want to pull in the new change? Simply update the (semver compliant) library.